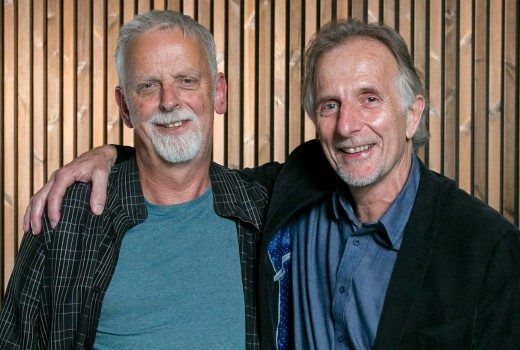 Screenwriter Andrew Knight and Director Daina Reid both recognised for their body of work. 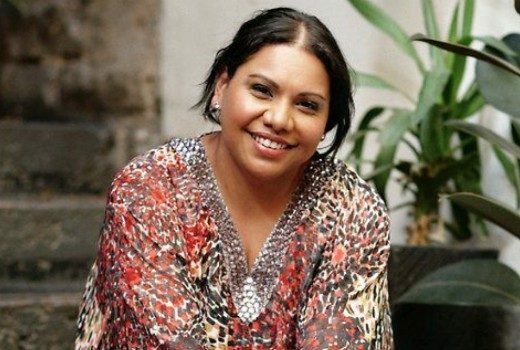 Much-loved actress becomes only the second Indigenous Australian to ever serve on the screen industry Board. 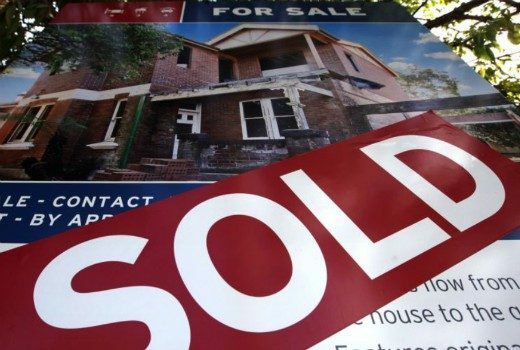 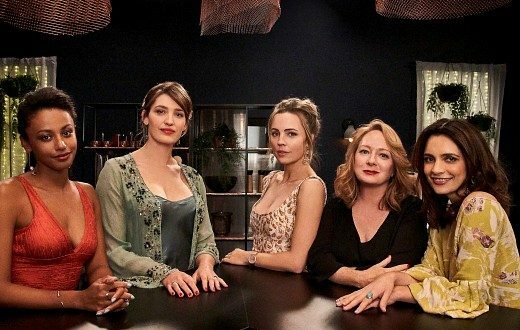 New romantic comedy about 5 friends buying a house together to be produced by Brisbane prdn co.
Asher Keddie turns to producing as Offspring fades further from view. 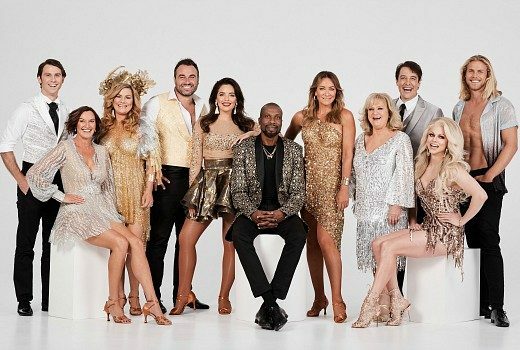 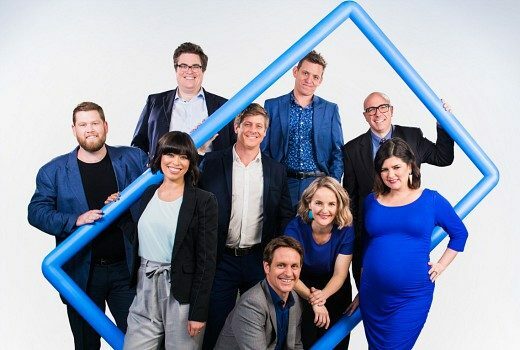 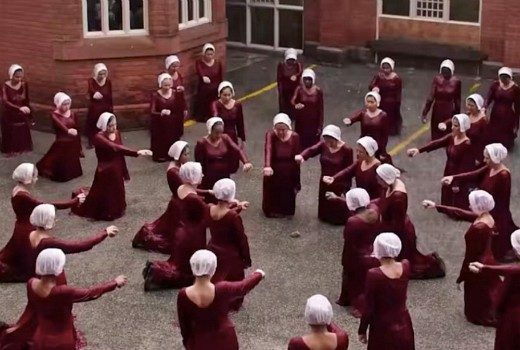 SBS confirms timeslot for anticipated second season as a new trailer drops. 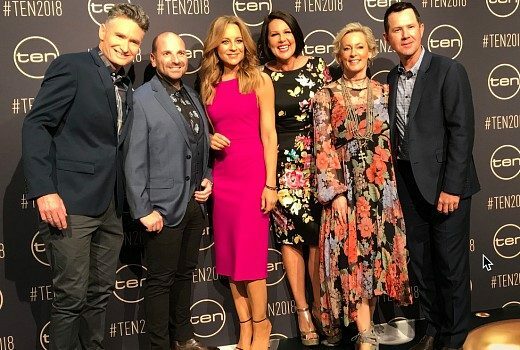 Logie Awards 2018: who else missed out? 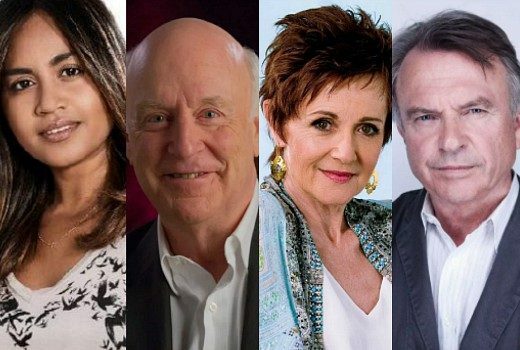 Some of TV’s biggest names are not even in the running for this year’s Logies. 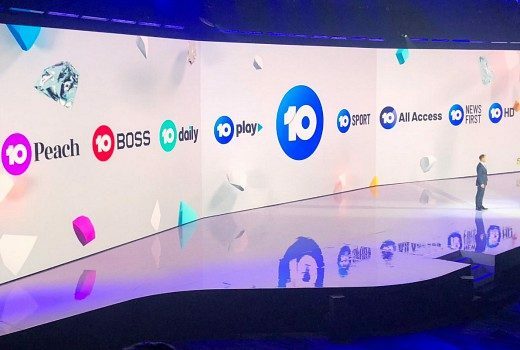 With the backing of CBS, new investment in comedies and watercooler Reality, TEN is upbeat about a new year.